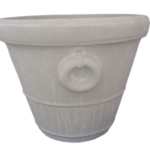 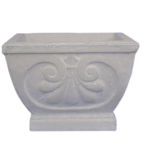 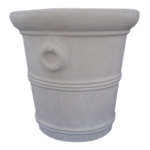 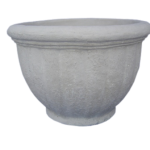 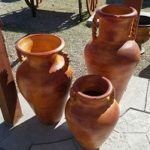 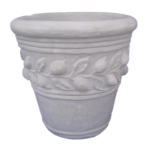 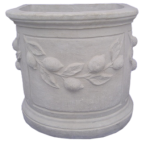 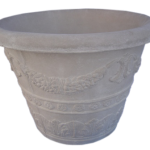 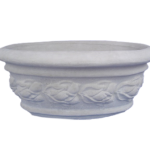 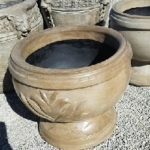 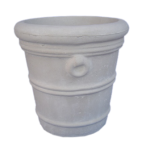 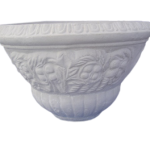 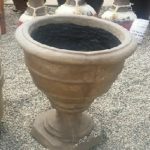 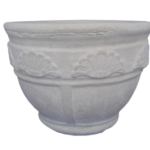 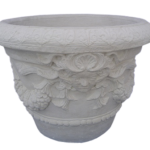 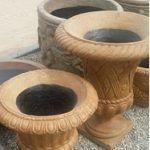 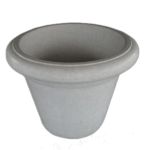 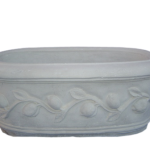 Hockett’s Builders Supply carries a large assortment of concrete planters that will make a beautiful addition to your garden, patio, porch or deck. 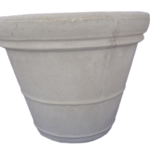 Their durable construction will hold up well to weather conditions making these concrete planters a practical, long-term outdoor showcase for your plants. 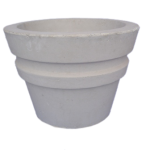 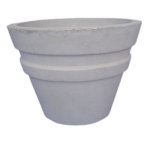 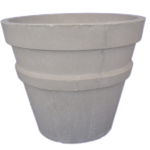 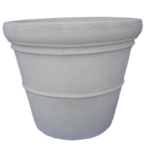 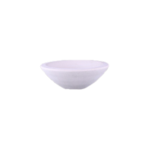 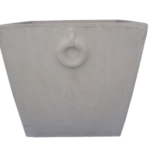 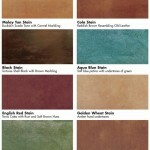 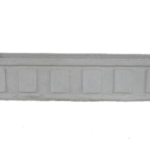 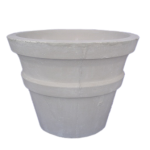 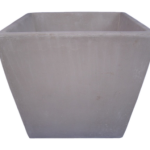 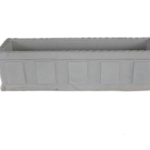 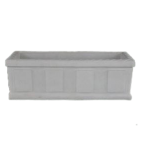 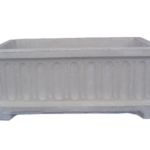 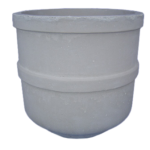 Our concrete planters are available in a number of colors. 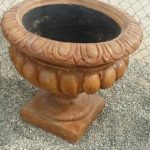 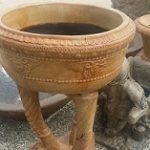 You can also purchase your planter unstained and paint or stain it yourself! 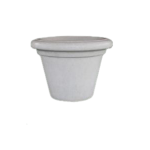 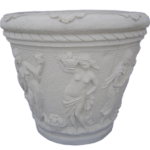 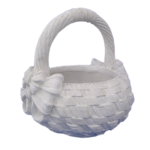 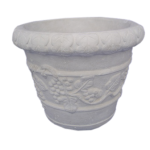 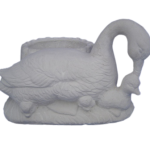 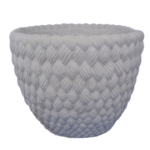 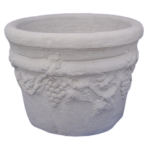 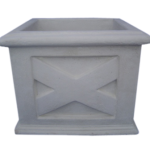 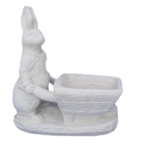 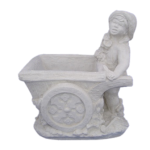 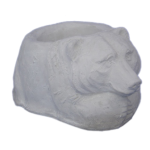 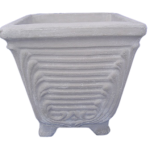 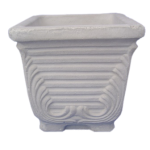 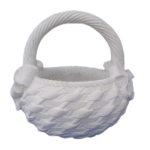 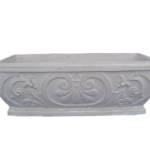 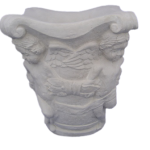 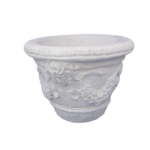 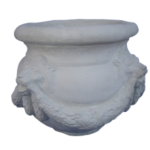 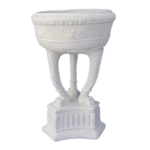 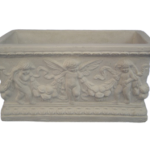 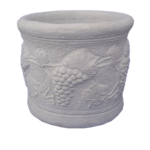 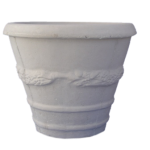 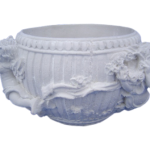 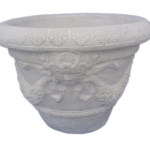 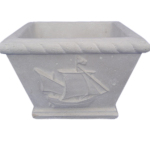 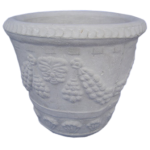 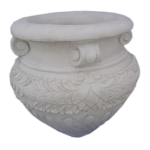 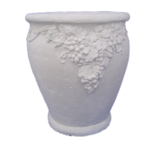 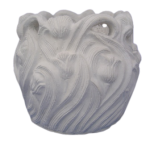 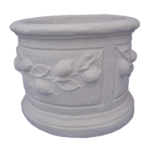 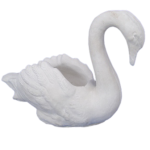 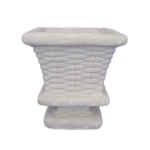 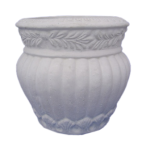 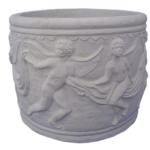 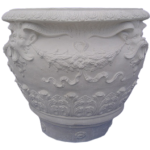 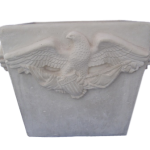 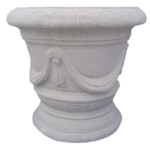 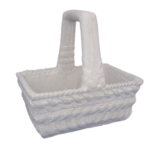 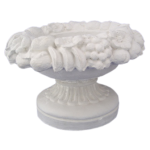 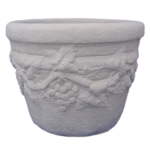 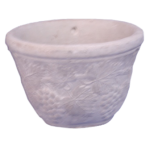 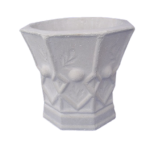 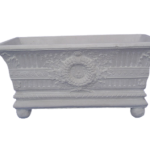 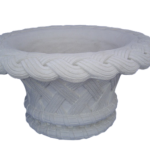 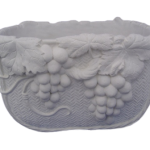 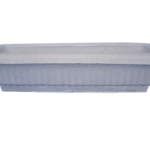 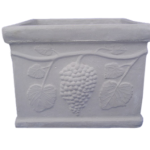 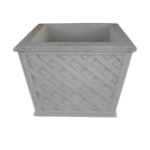 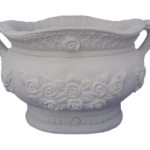 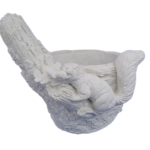 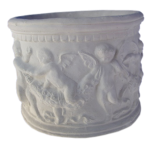 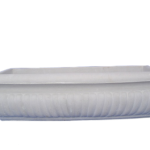 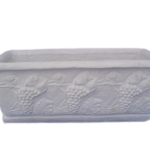 Please click on each individual picture to get dimensions of each planter or urn.